We have all been in that position where we have spent ages carefully selecting a gift for a loved one, only to gift wrap it and find that it looks anything other than special! 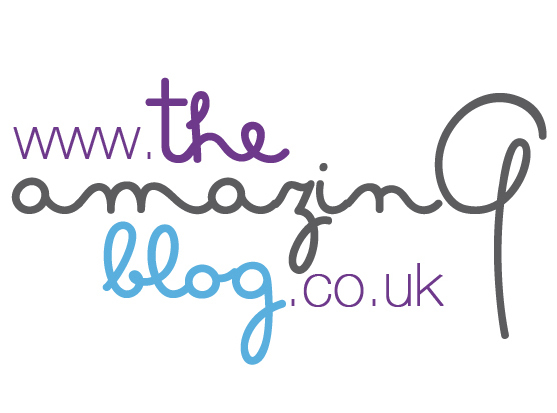 At The Amazing Blog, we believe that appearance matters, and so we think every pressie should look perfect. If, like us, you struggle with your gift wrapping skills, don’t panic, because professional gift wrapper, Amanda White, from Gift Frippery, is on hand to teach you everything you need to know. Amanda hosts regular gift wrapping workshops that can turn even the most novice of gift wrappers amongst us into a wrapping extraordinaire. Amanda offers two or five hour gift wrapping courses that can teach you all the basics from how to create bespoke gift tags to the wrapping techniques to master awkward shaped gifts – we are all thinking of wine bottles! Her course also involves teaching different styles of gift wrapping – including upcycling techniques to recycle old materials and transform them into beautiful gift wrapping. Don’t worry if, like me, you are a useless wrapper, Amanda believes that, ‘what most people lack is inspiration, but I think I’m quite good at unlocking that creativity, then there’s no stopping them!’ So there is hope for us all. With Christmas approaching faster than we would like to think about, now is the best time to improve your gift wrapping skills. If you would like to find out more about attending one of Amanda’s workshops than visit the Gift Frippery website for more information, a five hour workshop will cost you only £50 per person and includes all the materials you will need. Gift Frippery also hold DIY Wedding crafts workshops to teach you how to create beautiful, personal touches for your special day.